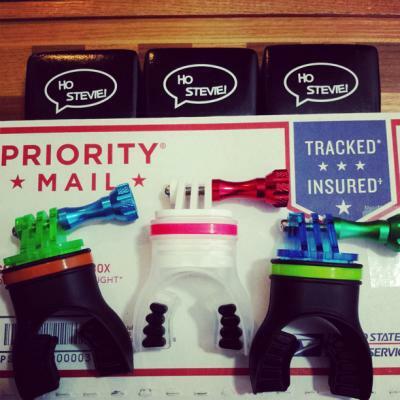 GoPro Mouth Mount... Over 5000 Possible Color Combinations! You've seen the pro's do it... now you can too! 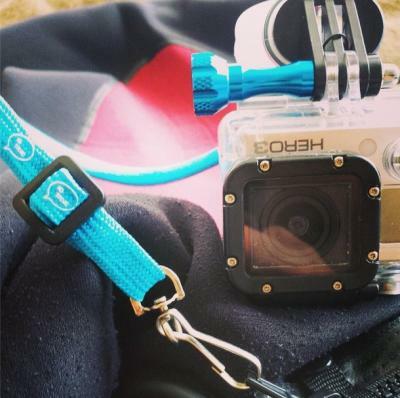 Customize your GoPro Mouth Mount colors to make it your own. Outer Banks Locals doing the things they love!! Help us share the word about the firing east coast! Awesome! Do you have an Instagram account? I don't actually have an instagram just a hashtag hahaha #mikeysabadic but the instagram we use is my buddys @natedawgg252 I'd love it if you'd gave us a shout out! Locals of the obx just doing what we love to do!! What's your link I can go post it on a few of the best gopro videos we've made see whatchya think!! You can email me [email protected] if that's easier.